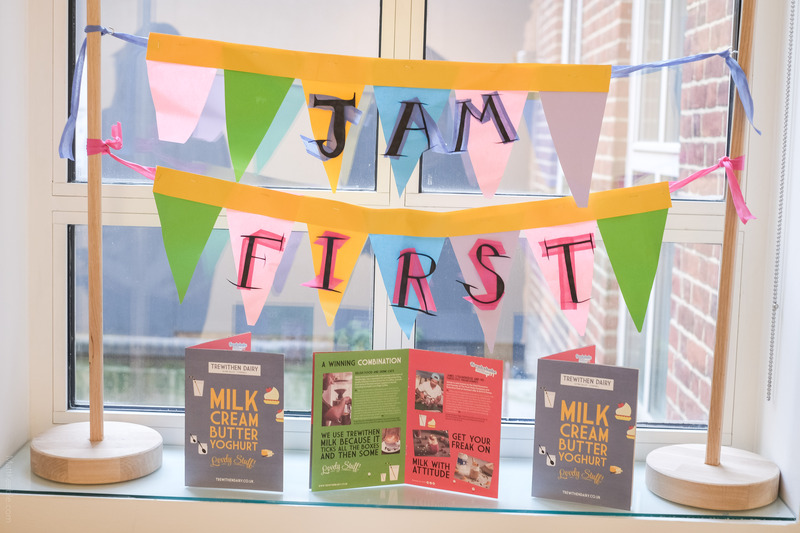 Falmouth hosts one of its biggest and best festivals on their calendar, bringing together two loves of Falmouth; great food and great music. Hosted at Events Square, with cooking demonstrations, live music and arts and crafts stalls, this is one not to be missed. 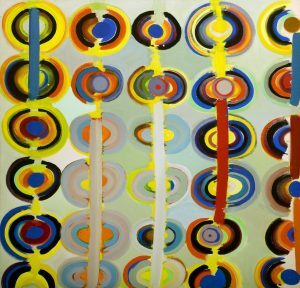 In celebration of Terry Frost’s centenary, Newlyn Art Gallery and The Exchange present a collection of his most significant work. 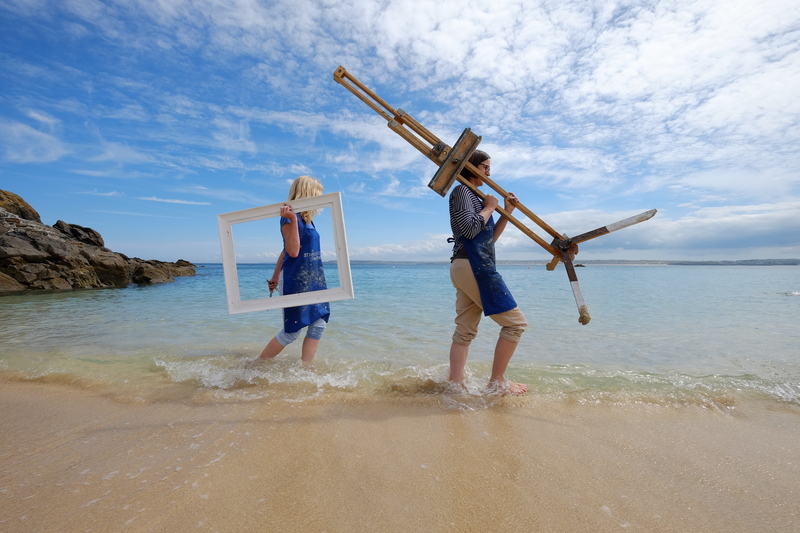 This fresh look at the artist’s bold pieces is curated by Tate St.Ives. 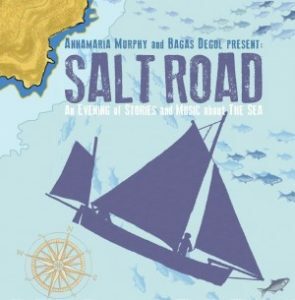 Anna Maria Murphy& Bagas Degol: ‘Salt Road’:10th, Lamorna Village Hall, 16th Burrell Theatre, Truro , 24th Veryan parish Hall. Told through a blend of storytelling and original music, ‘Salt Road’ follows a daring journey across the sea to discover the secrets of a mysterious diary. Lowender Peran moves to Newquay this year, bringing you a wealth of Celtic heritage from across the County and beyond. 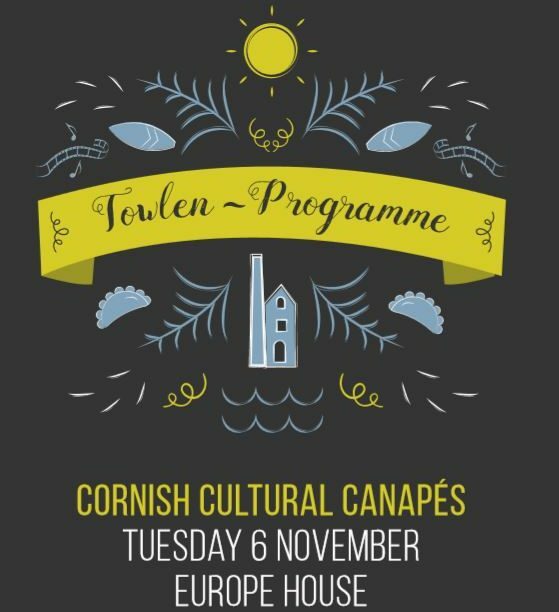 There’s Cornish dancing, music, wrestling and even a silent Ceilidh disco. Go to the Lowender Peran Website for more details and to book tickets. 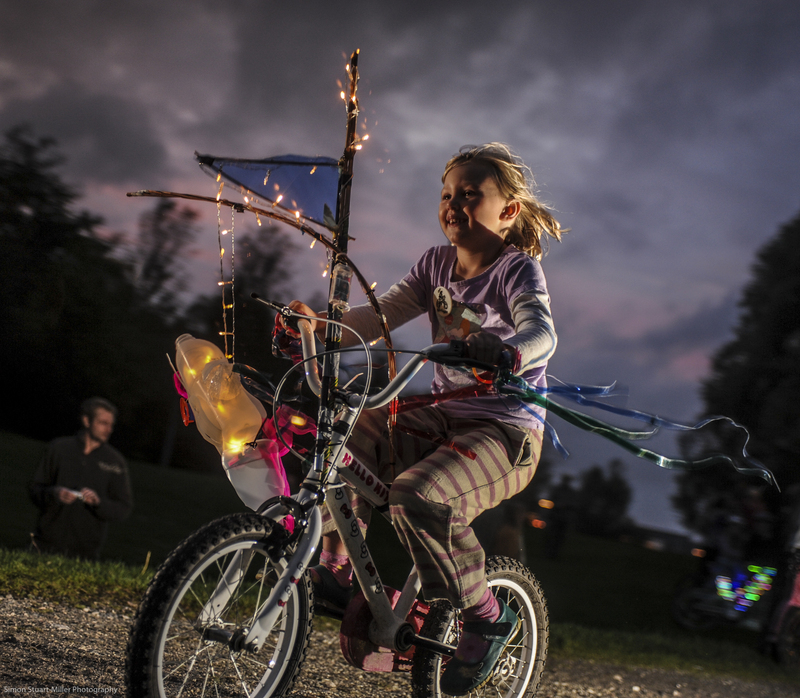 Some lights and plenty of imagination. The theme this year is ‘Circles and cycles’ so expect planets, solar systems and lots of things that spin. 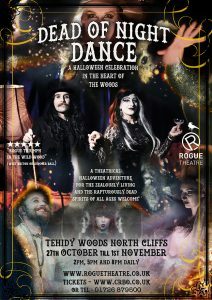 Rogue theatre: ‘Dead of Night Dance’ 27th Oct-1st Nov, Tehidy Woods, nr North Cliff Entrance, Nr. Portreath Daily @ 2pm , 5pm and 8pm. 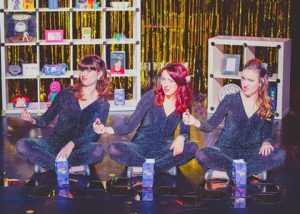 James Wilton Dance: ‘Last Man standing’: 12th Budehaven Community School, 13th Acorn, Penzance, 14th Looe Community School. 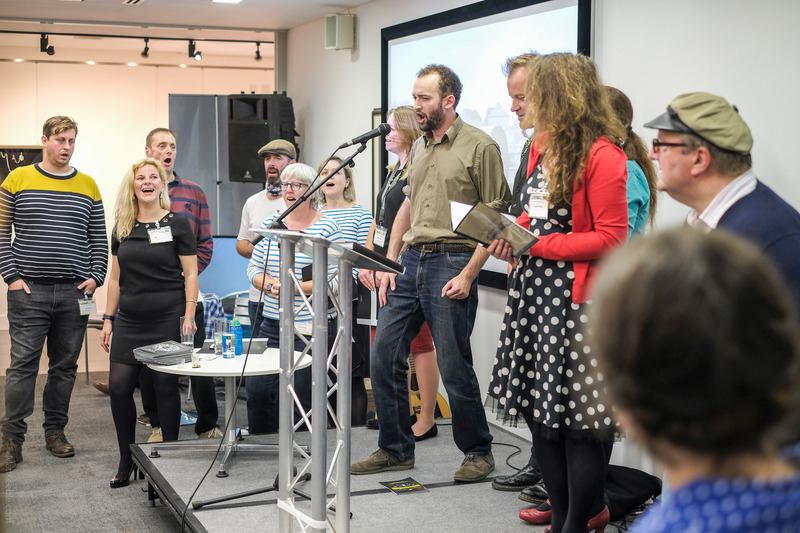 The Great British Walk – Tin Mining: Thursday 1st Oct, Saturday 10th Oct & 20th Oct. 11am-12:45pm, Godolphin, Helston. http://www.nationaltrust.org.uk/godolphin/ or contact 01736 763194 for more details. 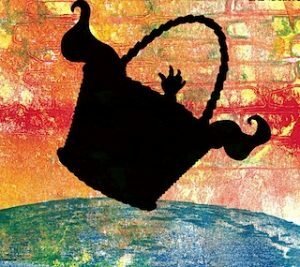 Interweaving shadow puppetry, storytelling and live music, this gem by the Brothers Grimm is dark, funny and enchanting. It captures the imagination of audiences young and old. See Carn to Cove website for more details. 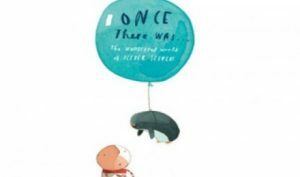 KEAP- Wonderful world of Oliver Jeffers, Various dates 3rd October – 13th December @ Merlin building at Cornwall College, Pool. An enchanting interactive exploration of Oliver Jeffers best loved stories. 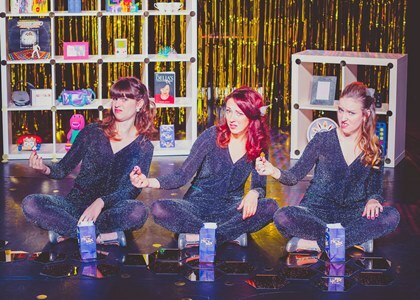 Families can immerse themselves in the worlds of ‘How to Catch a Star’, ‘Up and Down’ and ‘The Way Back Home’. 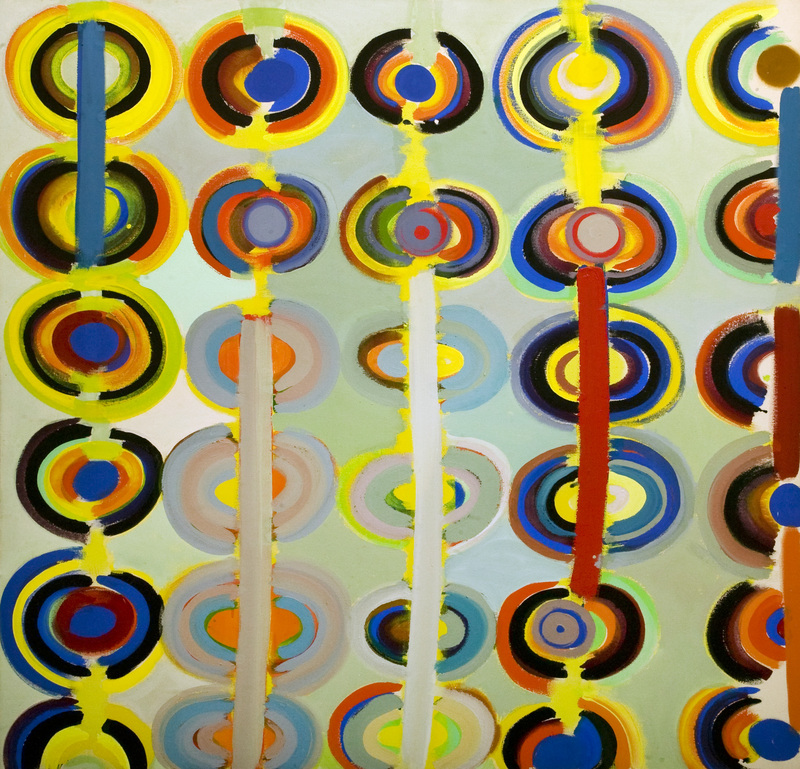 This exhibition celebrates 10 years since ‘How to Catch a Star’ was first published. 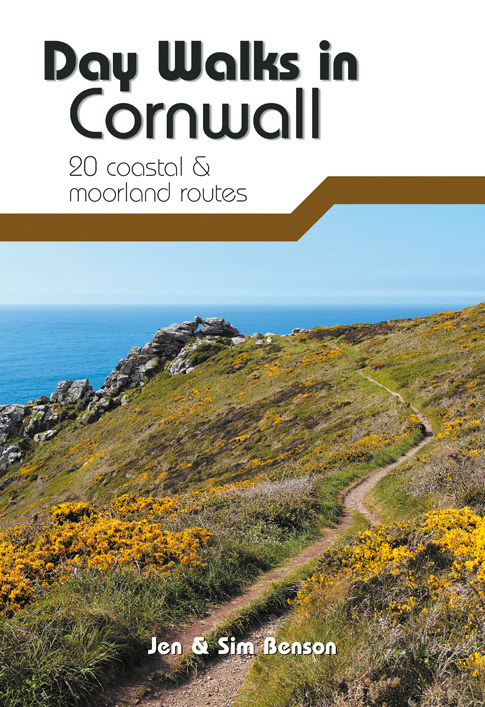 Book via the Hall for Cornwall website.